Listen to a Chirp Story! Listen to a Chickadee Story! This one’s for all the LEGO and superhero fans! The folks from the LEGO Marvel video game franchise released a new game last month. 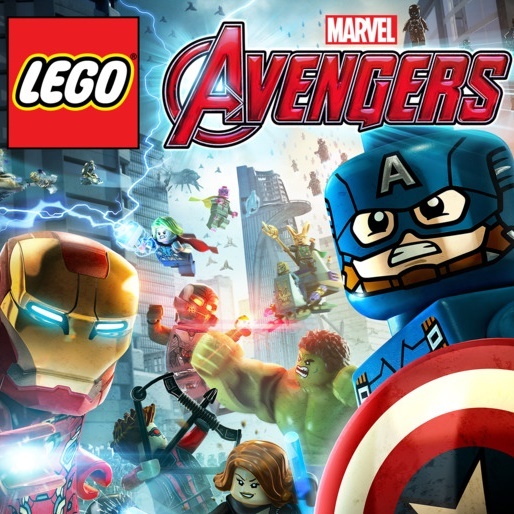 LEGO Marvel’s Avengers is an action-packed game featuring tons of your favourite superheroes. Want to know more? 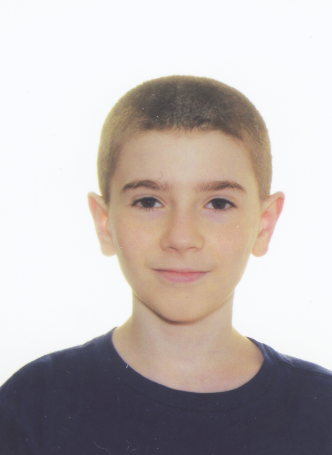 Read 12 year-old Ezaël’s review! I liked the game because it’s hilarious and it has tons of action and puzzles. The fact that almost everything in the game is beautifully crafted out of LEGO make the stories from the Marvel movies even better. The only thing I don’t like about the game is that other very important scenes from the Marvel movies were left out. For example, there was a scene in Captain America: The First Avenger where Captain America was fighting the Red Skull on the huge, sleek, black aircraft at the end of the movie that would have been great in the game. Thanks for the review, Ezaël! Have you played this or any other cool games recently? Tell us in the comments below!